Michel Negroponte is an Emmy award winning filmmaker who has been making feature length documentaries for more than 35 years. 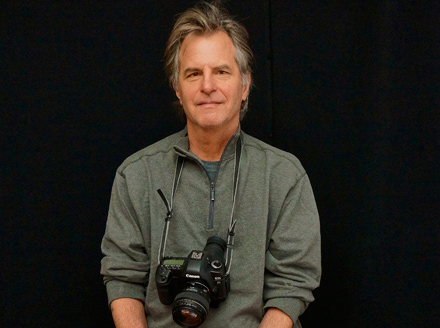 He was born and raised in New York City, and studied filmmaking with Richard Leacock and Ed Pincus at the Massachusetts Institute of Technology in the 1970s.His films include Space Coast (1979), Resident Exile (1981), Silver Valley (1984), Jupiter’s Wife (1994), No Accident (1996), W.I.S.O.R. (2000), Methadonia (2005), I’m Dangerous with Love (2009), and An Autobiography of Michelle Maren (2015). His films have screened at premiere film festivals and broadcasts around the world. Michel Negroponte has also taught in the graduate and undergraduate film programs at New York University’s Tisch School of the Arts, Temple University, and the School of Visual Arts.